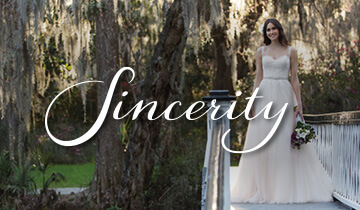 From the moment we first opened our doors we were determined to offer an exceptional experience to every bride, no matter what their taste, shape, size, theme or budget. 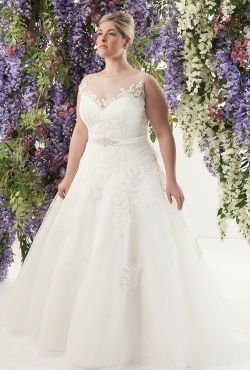 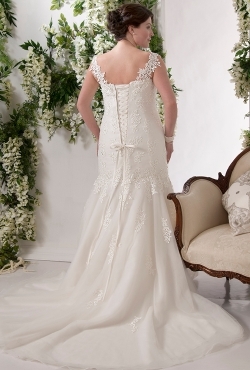 So if you are wondering whether we have sample gowns to try on in a wide variety of sizes- then the answer is YES! 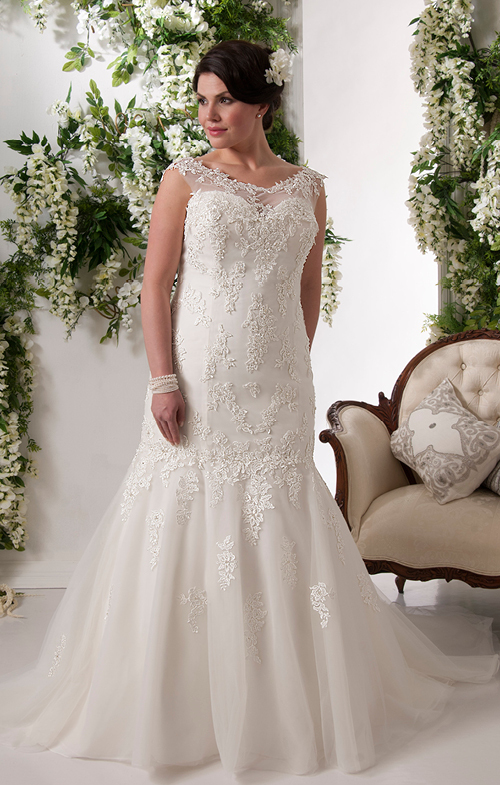 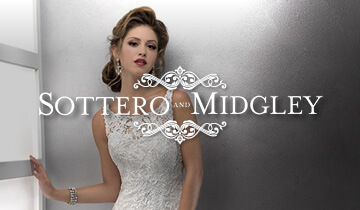 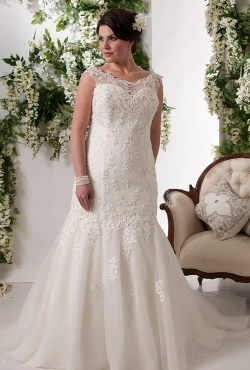 All our gowns are expertly chosen by our Bridal Stylists for their stunning designs and flattering fit and support. 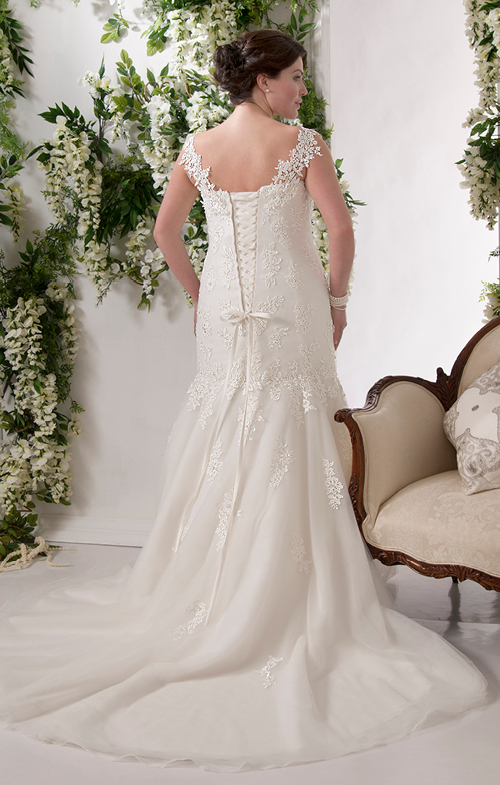 We can also help you customise your gown with our selection of straps, jackets and belts to really make it your own so you can feel comfortable, confident and most of all AMAZING to take that walk down the aisle.